highlighted the need to integrate new music technologies into the classroom. Many including ourselves at Music Hands recognise that the quality and quantity of iOS apps give educators a vast toolbox to develop new lessons and teaching methods limited only by imagination. 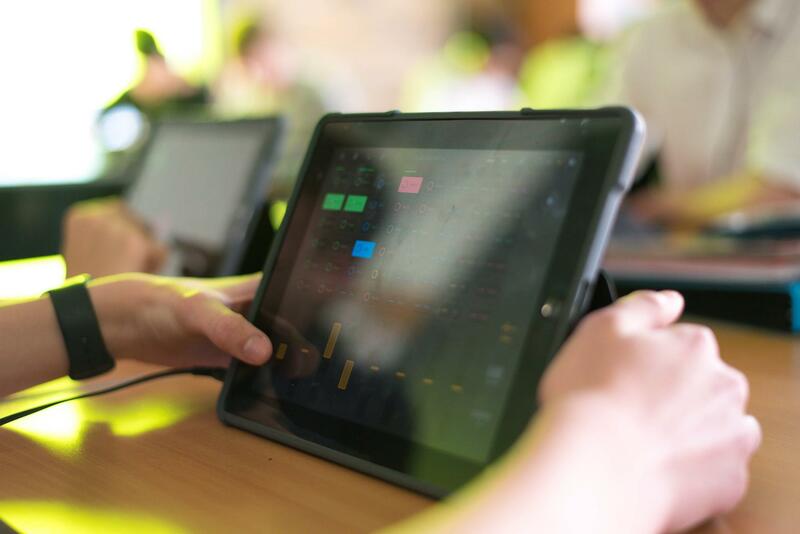 We are proud to have created three iPad music and four iBand projects specifically for Key Stage 1-4 students that are tailored to the UK National Plan for Music. To date we have delivered iPad music workshops at over 30 schools across Tyne & Wear, tutoring 800 students and reaching 2400 through our Music Technology Roadshow. It’s exciting to be part of this growing field and to see other startups and tutors making use of this powerful new tool. We have worked in music education for over a decade and know how important it is to have access to new ideas, resources, and lesson materials. 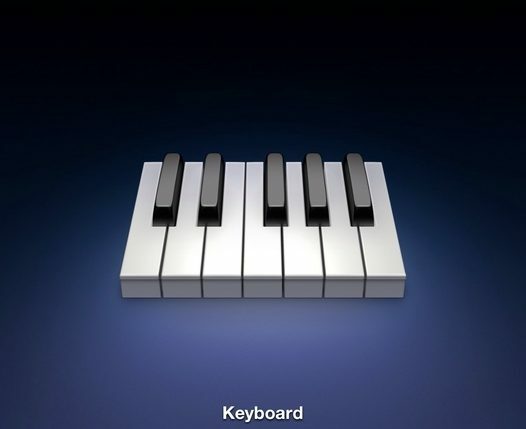 Therefore we aim to turn our repertiore of iPad music projects into an online resources. All the existing iPad music resources we have discovered focus on songwriting. To bring something new to the market we decided to release a curriculum designed around “live play”. Vol 1. focuses exclusively on using the iPad as an instrument, or more specifically as a huge range of instruments. 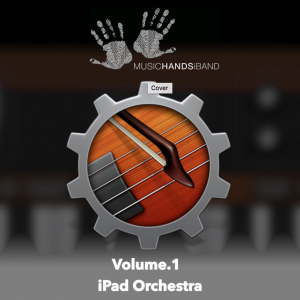 Essentially the aim is to create your very own digital orchestra, an ensemble of iPad software instruments. We have the added luxury of mini speakers for each iPad which takes the music making to another level, though the onboard speakers are sufficient to create your first iPad orchestra. Fill your classroom with melody and rhythm, explore a vast range of software instruments and music making techniques. Vol 1 features 24 + iPad music activities and methods to create orchestral and cinematic music. Exercises that are simple to remember and easy to recreate, yet highly musical and engaging for students. If you’ve experienced classroom percussion, recorder, ukulele, singing etc and are interested in something new Vol 1. may be just what your looking for. A modern approach to music education featuring 6 progressive lessons. Adaptable for Key Stage 1-4. Visit our Shop and purchase your copy to stream this video resource on your device. Thanks for taking time to read this article. Browse the iClass for more from our blog, free resources and everything iPad Music!